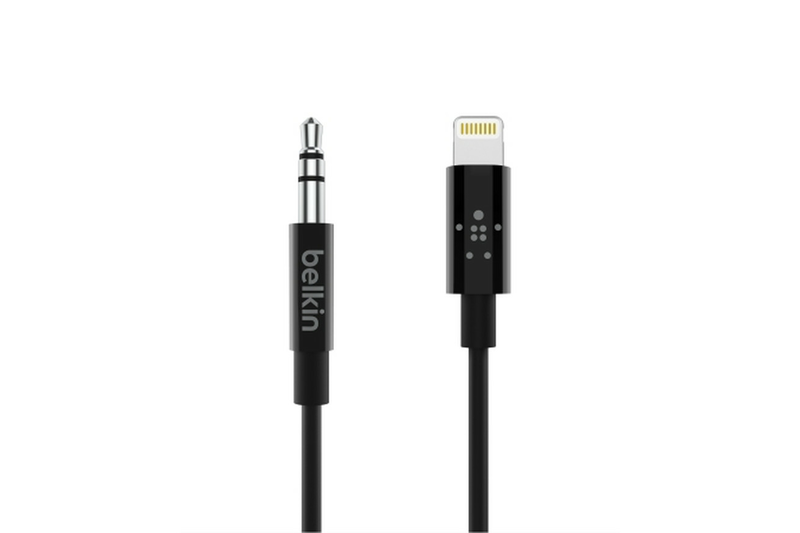 Belkin has a new 3.5mm to Lightning cable out, which is, I suppose, a good thing. After all, Apple only recently gave companies the green light to actually make approved cables in that format, and they’re probably pretty useful for using newer iPhones that don’t have headphone jacks with wired headphones or speakers. And Belkin’s cables — which cost $29.99 for a three-foot version, or $34.99 for a six-foot-long cord — are definitely cheaper than the first 3.5mm to Lightning cables from Master & Dynamic, which cost a $69 (although they include an in-line remote and microphone, unlike the Belkin cords).